One of the hardest parts of being a professional, educated Realtor, is managing the co-op agents and their experience or sometimes lack thereof. Over the past decade I’m happy to state that the level of professionalism in the Atlanta market has excelled. I personally love working with agents who have been executives, lawyers, professors and CEO’s in their lives prior to real estate. This is one reason why we were so excited to hire Christina Bach Norman on our team. 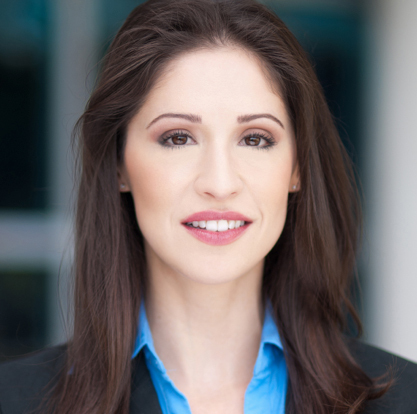 We believe that she has what it takes to offer our clients the next level in real estate representation. Please read THIS article highlighting Christina and her impressive resume.